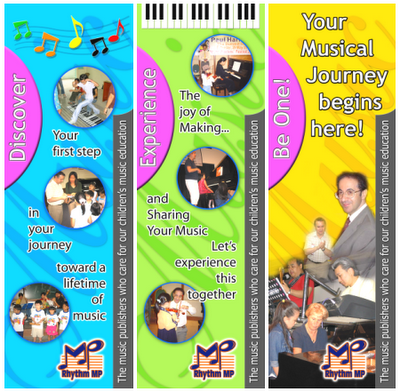 Rhythm MP • the music page: Why Take Music Exams? What's The Point! The practice of marking out progress in music by graded music examinations can be a mixed blessing. Its value and success depend largely on how it is used; as the be all and end all, or as just one element of the teacher’s tools. 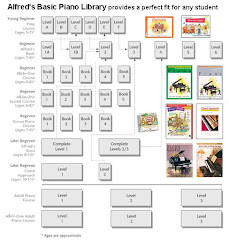 Such values apply to the use of graded examinations in almost any subject, and not only to the learning of a musical instrument, whether keyboard or orchestral. Such a system of examination can in my view be both used and misused. Whilst it serves as a useful marker of progress, a pass in an examination where the sole focus of the work that precedes the examination is to achieve a pass can often disguise the true musical standard of the candidate. Most examination boards have particularly made an effort to ensure a rounded and musical approach to examinations. It simply will not do for candidates only to be able to rattle up and down scales at a hundred miles an hour, and to master the intricacies of the passage work in Mozart’s allegro movements. This is only hides the real picture. Turning the notes into convincing interpretations is the really difficult part, and it depends not only on practise, but on perceptive listening and reading about music. Of course, once the candidate ventures into the rich Romantic repertoire of the nineteenth century the weaknesses emerge even more obviously. 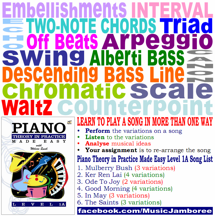 Most examination boards include a number of double checks to tease out musicality and perception. There is a short viva voce section (optional in Malaysia) in which the examiner tries to ascertain if the candidate knows, for example, that Mozart wrote any other music than the sonata movement being played. Sometimes it comes as a surprise to candidates to know that the very sonata they’re playing also contains movements other than the one being played! Hearing music played is a very valuable tool, and today is readily available. But again there is little point in playing the sonata in the background whilst doing homework. Perceptive listening means focused concentration, preferably whilst following the score and noting the way the phrases and dynamics are shaped and absorbing the palette of nuance that professionals use to lift the notes off the page and not only deliver them accurately, but to use them to speak artistically to the listener. 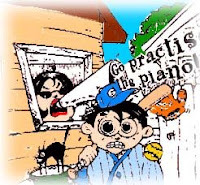 A good performance will facilitate the composer’s intentions, and not hinder them. It will draw the listener in to the musical argument and deflect attention from the performer. Music is of course, a much wider subject than simply the ability to play it. All grades beyond five allow viva questions that seek to encourage the candidate to have a more general background knowledge about the composer of their pieces and an awareness of stylistic considerations. Sight Reading is common to all UK Music Boards. The ability to demonstrate musical literacy is another of the double checks. Being able to realise the essence of a new piece quickly is an important skill blending physical and mental abilities. It immediately makes music a more useful social skill. 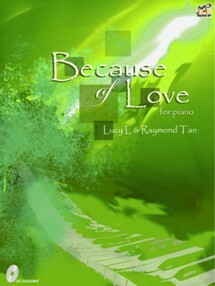 Such a musician can accompany a song or instrumentalist. Or play in a band or orchestra, as appropriate. Most examination boards’ aural tests are carefully designed to encourage the development of the skills and knowledge needed to do them during the normal course of instrumental teaching. They are seen as yet another check on musical perception, yet another encouragement to develop listening skills. It is quite wrong to treat the aural section of an examination as something entirely separate, a “bolt on” section. Good teaching will always seek to foster listening with awareness throughout its course. Where examinations are a genuine marker for progress and achievement, matched against a standard understood in many spheres up to and including University entrance level, they are immensely valuable. However if the only pieces that the candidate knows are the twenty-four learned for the eight grades, then the system fails as a true marker of genuine progress, however high the total score at the bottom of the report sheet. Examinations in any practical subject are a still-frame action shot, useless unless the rest of the movie is as good as the snapshot. This article "Why Take Music Exams? What's The Point!" was published in the April 2000 No.30 issue of "Rhythms" a music bulletin. Mr. Keith Beniston was invited to contribute his professional views on music exams when he responded to our earlier article title "Music Education And Music Exams (What Is Our Perception Of It?)" 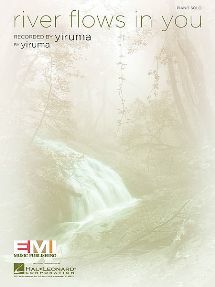 which was published in the October 1998 No.24 issue of "Rhythms"